Kodi is full of surprises. 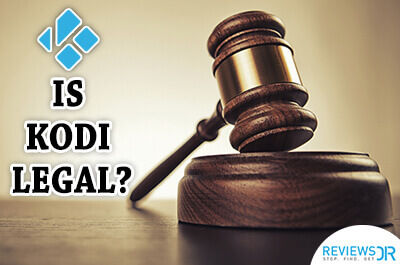 If you think you know everything that’s to know about Kodi then get ready to be surprised. 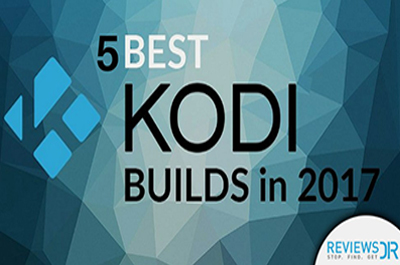 In addition to streaming live TV, movies, series, documentaries, sports, cartoons, anime, torrent material, and a lot more, Kodi can also be used to play games. That’s correct! You can play games on Kodi media player. 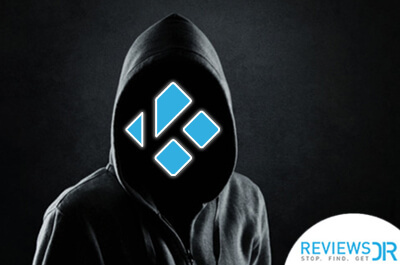 The truth is we shouldn’t even be surprised by the powers of Kodi anymore. Soon, you will hear things like a movie was released on Kodi exclusively. The platform knows how to embrace many diverse aspects of entertainment, and that’s the secret behind its insane growth. 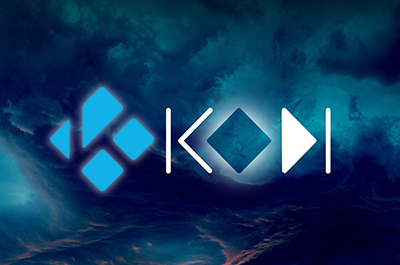 For those who are new to Kodi, read our what is Kodi guide and get to know everything about this streaming box. 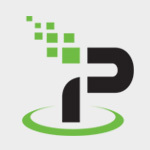 Coming back to our original focus here – gaming on Kodi. The media player has many native add-ons that let you play Kodi games. 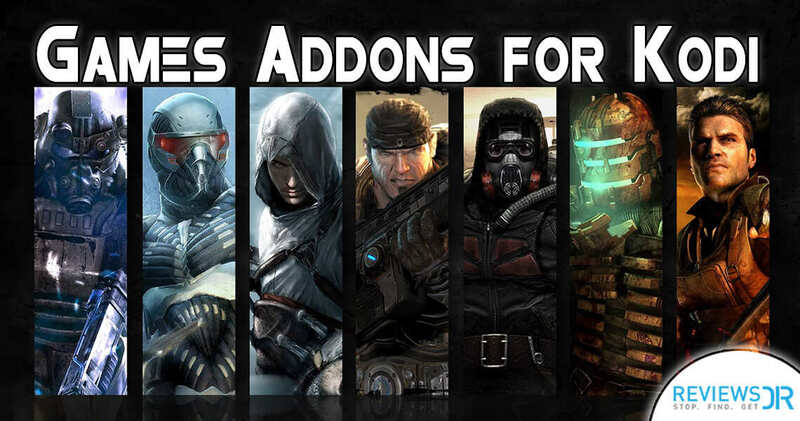 It has a bunch of games add-ons that just facilitates online gaming on Kodi. 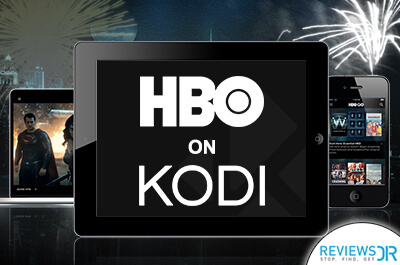 Of course, we are talking about Kodi, so the choices are unlimited and beyond your imagination. 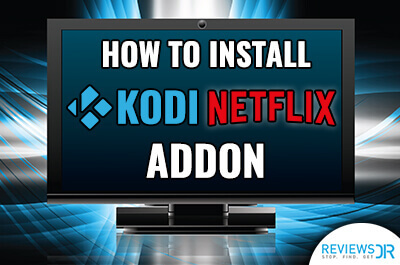 In this guide, we will discuss Kodi gaming addons and how to play games on Kodi effortlessly. 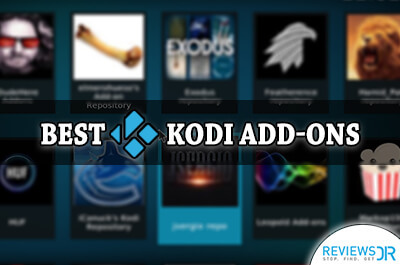 We have started our list of best Kodi games add-ons by mentioning a Kodi build. Well, the only reason to do so is RetroMania’s outstanding reputation. The build is packed with awesome games. For those of you who don’t know much about it, Kodi builds are customized packages that come with unique wallpapers, advanced settings option and pre-installed add-ons. 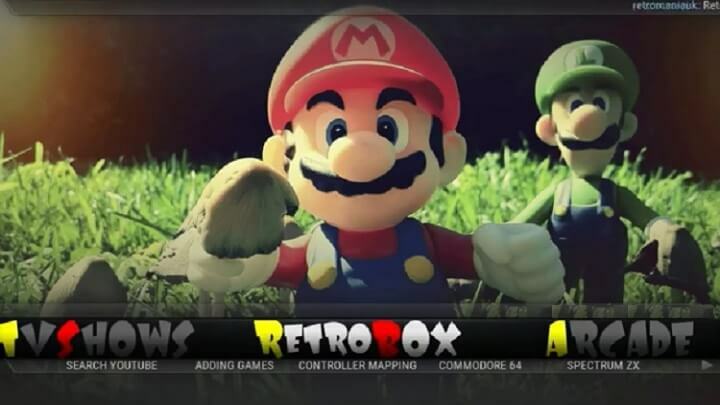 RetroMania is the top Kodi build for gaming. If you are really looking to get a bunch of games on Kodi, then install RetroMania. This gaming build is power-packed with gaming add-ons, emulators, and video software. All the addons in RetroMania Kodi gaming build is launchable from the home screen, eliminating the additional step to open each addon. To download RetroMania, you must sign up for membership first on the official website. Steam Launcher is not exactly a Kodi add-on with games, but it serves as a bridge. If you are a little bit into gaming, you would know Steam is the biggest PC game retailer. Steam Launcher, a Kodi add-on, lets you open Steam on your TV so you can play your PC games and navigate through other options of Steam. Once you exit the Steam Launcher, Kodi comes back to its normal state. 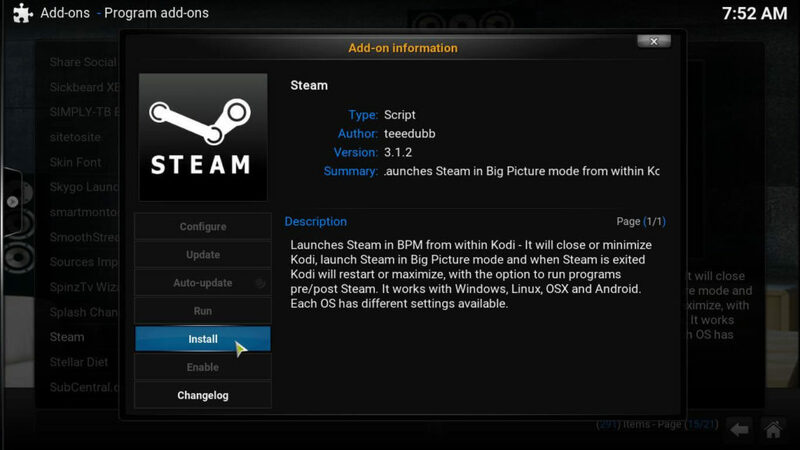 Steam Launcher is an official Kodi add-on and available on the official Kodi repository. Netwalk Game is again a facilitator. It networks your computer to Kodi and lets you enjoy games on any device with Kodi. 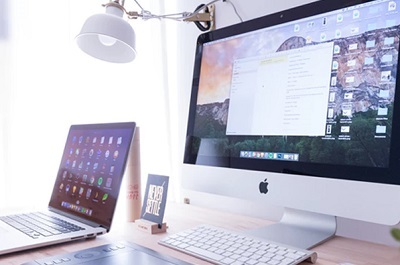 Netwalk can work on any device, but you will enjoy it most on touchscreens gadgets. Netwalk Game is part of official Kodi repository. It has proven to be addictive. The truth is Kodi doesn’t have many games add-ons, and Netwalk Game is your best shot. 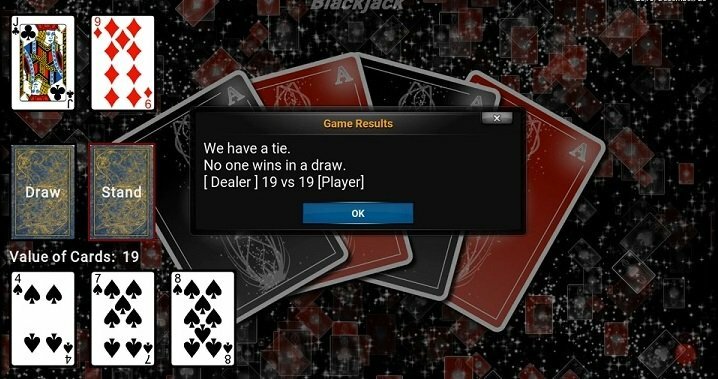 Kodi Blackjack is a simple cards game. Of course, you cannot expect to play GTA Vice City on Kodi. 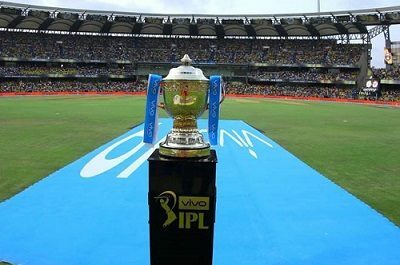 The platform is suited for simpler games. The purpose of this one is just to serve as a time pass while you wait for your downloads to be completed. Kodi Blackjack is easy, fun, and quick. The add-on doesn’t burden the platform. You can download it via SuperRepo repository. Yes, it is not an official Kodi add-on and created by third-party developers. Duck Shot is an interesting game add-on on Kodi. As the name reveals it all, you shoot ducks on the screen to earn points. It has been inspired by the classic game Duck Hunt on the original NES. The simplicity of this game is actually its strength. There is one downside – you must have a mouse to play Duck Shot. You could argue this game can be played on limited devices, but it is fun nonetheless. Duck Shot is a third party Kodi games add-on and can be installed from SuperRepo repository. Advanced Launcher is a different Kodi games add-on as it allows you to open any app via Kodi on any device. Whether you have a favorite game or software, you can open it with the help of Kodi on your preferred device. Advanced Launcher truly enhances Kodi’s capabilities as a media player. 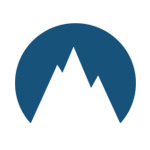 Advanced Launcher is a third party app and can be attained from Angelscry Repository. 2048 is the famous mobile puzzle game. You are supposed to arrange tiles in a way that their sum is 2048. It doesn’t sound interesting when explained like this, but 2048 is so much better when you play it. 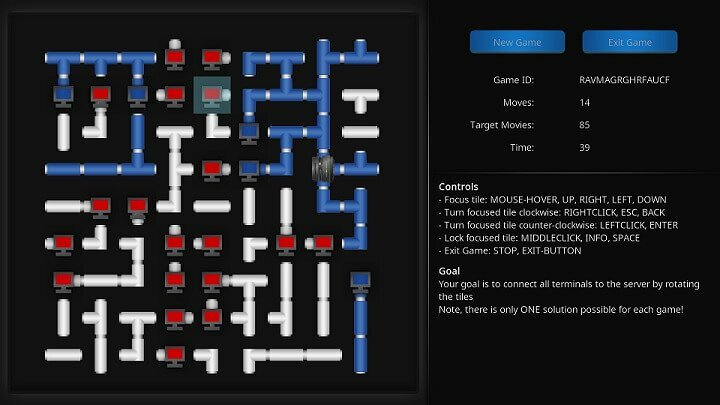 The Kodi games add-on 2048 lets you play this amazing game on the big screen. It can be downloaded from the SuperRepo repository on Kodi. We are sure you will start playing this one as a way to kill time, but soon you will find yourself spending more time on 2048. Word Find Puzzles is a fantastic game. You kind of guessed it from the name that this game requires you to find words hidden in a puzzle. Of course, word puzzles are not everyone’s cup of tea. They kind of feel boring to most people. You must remember these simpler games are targeted towards providing activity in leisure boring times. Word Find Puzzles is a free Kodi games add-on and can be added through SuperRepo repository. Connect 4 is an interesting game developed for Kodi. It is unique in a way that two players can play it. The competition is what makes Connect 4 engaging. It is important to mention here that Connect 4 cannot be played simultaneously by two players but in a turn-based way. SuperRepo repository has Connect 4 Kodi add-on. Tank Warfare is super engaging game. You have a tank, and you are supposed to destroy the free-floating vehicles coming your way. Of course, a device with a mouse or touch control is appropriate for Tank Warfare. The game can be found in SuperRepo repository. The graphics of the game are as unassuming as the concept of the game. Kodi is awfully brilliant at doing a ton of things simultaneously. Who knew this old champ could be utilized to play games as well. Of course, there are limitations in its capabilities as a gaming device, but it is still enough. The games are free, easy, fun, and quick. Gaming on Kodi is dependent on the device you are using. The more game-friendly devices will let you squeeze a lot from the platform. We must mention the retro gaming add-ons for Kodi as they bring back memories from good old days. 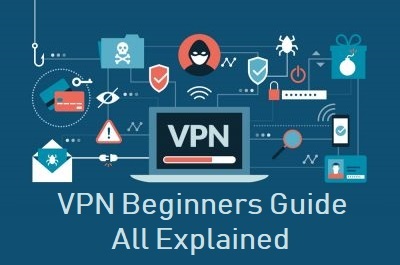 It is time to remind you guys about using Kodi VPNs with Kodi all the time, even if you are playing games. 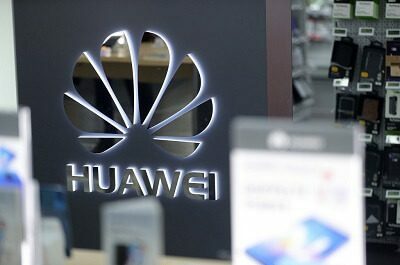 The platform is notorious and unsafe due to spies and so-called necessary online surveillance. 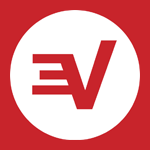 We strongly recommend subscribing to a good Kodi VPN. We hope you enjoy the games on Kodi. What’s your favorite game on Kodi? Please tell us in the comments below.